We help our neighbors discover ways they can make a difference in their neighborhoods. There are many issues we all care about: crime, homelessness the environment, traffic, development and the economy to name a few. Our primary focus is turning our neighbors into participants with their local Neighborhood Council. We teach them how the Los Angeles Neighborhood Council system works, and empower them to advocate for their needs within the system for real change in their neighborhood. We show them how important local engagement is, because no one understands the neighborhood better than the people who live, work and play there. 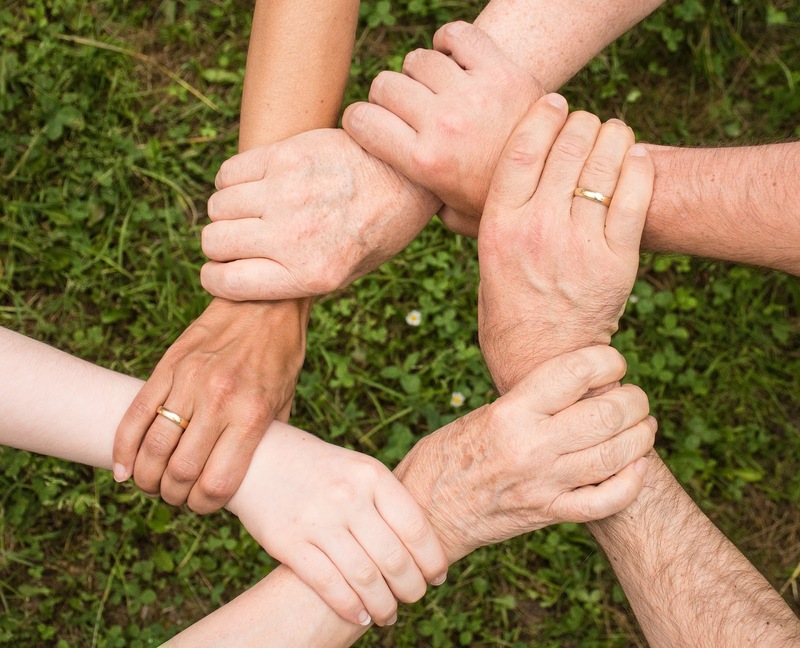 We encourage all levels of involvement, from "armchair activism", regular attendance at community meetings to volunteering for committees and events. No matter how busy your schedule, there is always time to do a little something to help your neighborhood. Community Plans shape our neighborhoods by defining how land is used. For example, the plan will specify whether the community wants and needs more parks and open space or residential, commercial or industrial sites. The Los Angeles City Planning Department updates these Community Plans on a periodic basis to ensure that the plan in each community is able to accommodate future grow in population and employment opportunities. The goal of the plan is to aligned environmental, land use and development goals with what the community wants. Currently, the following Community Plans are being updated. Follow the links below to get connect with the committee working on the respective update. Now that the candidate filing period for the Mar Vista, Venice, Del Rey, Palms, Westchester/Playa and WLA Sawtelle Neighborhood Councils has closed on March 19, 2019, it's time to get our neighbors informed and involved in the upcoming elections in June 2019. 1) We encourage you to sign up to be a poll worker on the day of the election. More information at the LA City Clerk's website. 2) *coming soon* We will be launching a new website focused on the elections, with all the information you need to make your decision, like in-depth candidate profiles and voting records for returning Board members. If you'd like to volunteer to help gather this information and post it on our website, let us know. We'll also provide information about your local polling place - location and voting hours. 3) *coming soon* We plan to work collaboratively with the local Neighborhood Councils by doing community outreach in the form of lawn signs, merchant signs, flyers and social media posts. This grassroots movement grew out of our community's shock and dismay over the lack of community engagement and input as well as the City's lack of transparency and accountability with the "Great Streets" Venice Blvd. pilot project. Venice Blvd. 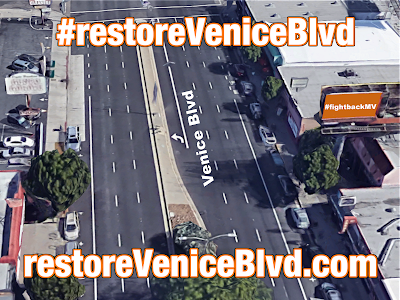 stakeholders are deeply concerned that the changes make to Venice Blvd. aren't working for our community. Stakeholders want the opportunity to share their real concerns and get a detailed response from the Los Angeles Department of Transportation (LADOT), The Great Streets Initiative in the Mayor's Office and District 11 Councilmember Mike Bonin that acknowledges and addresses them. It's been almost two years since this pilot project began and they have two years worth of valuable observations and experiences with this project to share. Stakeholders believe this project can be made better with public input and participation if only the City would listen to them.